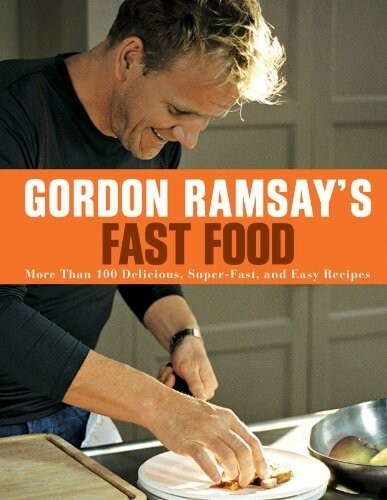 Everyone needs quick, healthy, and delicious recipes for feeding a family--and no one's better at providing them than Gordon Ramsay, the three-star chef famous for his no-nonsense cooking. Here he serves up a feast of doable ideas: more than 100 recipes and 15 great menus for putting food on the table each and every day. Many of the dishes take only 15 minutes to prepare and cook; none takes longer than half an hour--and you can put together an entire meal in only 30-45 minutes. Ramsay also offers time-saving shortcuts, plus info on how to stock your pantry.